It has been revealed that Quatermass will be returning to haunt a brand new generation in a new movie, inspired from the 1953 television series. Co-Produced from Hammer Films and Legendary Pictures, the movie will be penned by David Farr who wrote The Night Manager for the BBC, which featured Tom Hiddleston, Hugh Laurie, Olivia Colman, and David Harewood to name a few. Originally aired as a television series way back in 1953 under the title, The Quatermass Experiment, Professor Bernard Quatermass’ exploits saw him facing off against alien threats that sent the nation scuttling behind the sofa. 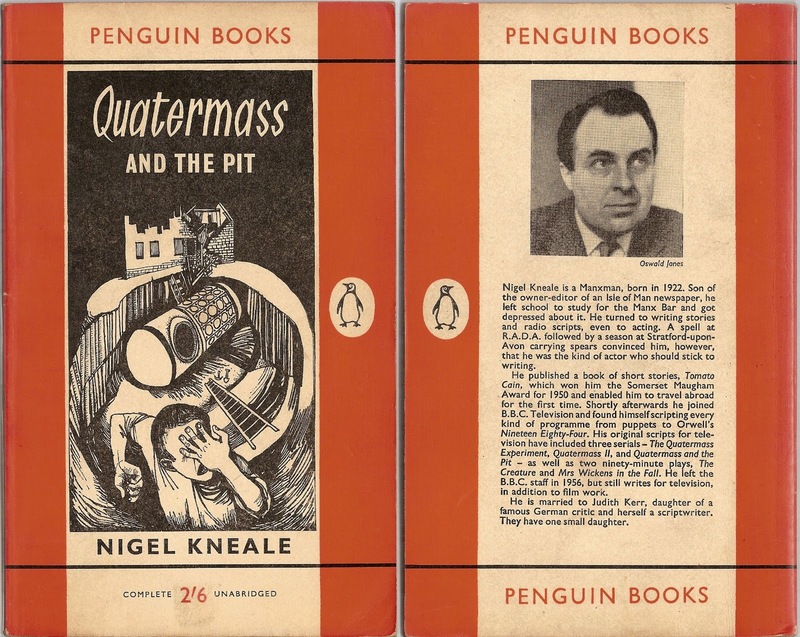 Perhaps the most famous version of Quatermass comes in the form of the 1967 movie, Quatermass and the Pit, which was released in a stunning HD package a few years ago. Quatermass and the Pit once again managed to terrorize a nation with its shocking look at how Earth would look under alien rule. There has been no casting news for the new movie, but with actors like Andre Morell, Jason Flemyng, and John Mills having played the part of Professor Quatermass over the years, the crew will have some big boots to fill. With a company like Hammer in charge though, we shouldn’t have much cause for concern – the film will see Simon Oakes in the producer’s chair, having previously worked on movies like The Woman in Black, Let Me In, and the English remake of Let the Right One In. All these movies were released to high acclaim. And this isn’t Hammer’s first foray into the world of Quatermass as they produced the 1967 movie, which also garnered a lot of media attention at the time. 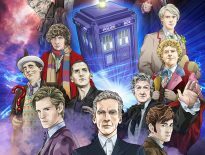 In 2016, it was announced that BBC America would be rebooting the series but nothing else came of it as yet.